For Comio also, it becomes essential to be present on a platform which is preferred for sales in South, which is online. Comio is now a pan India brand. As of Q1 2018, it had 1 percent share in smartphones and ranked 16th in the country as per CMR’s India Monthly Mobile Handset Market Report. Though it primarily wants to be an offline player and wants to leverage from the presence it has been building since right up to the district level across the country, it may now have to reconsider its go-to-market strategy and become an omni-channel brand. There are two strong reasons for Comio to do so. Firstly, it has been among few new comers that has been consistent with their online marketing and outreach. As a result, it has built very well a community and its outreach always is able to get very decent response at least, quantitatively. Unfortunately, for this community, there isn’t any, what we call ‘click to action’ in the digital parlance. 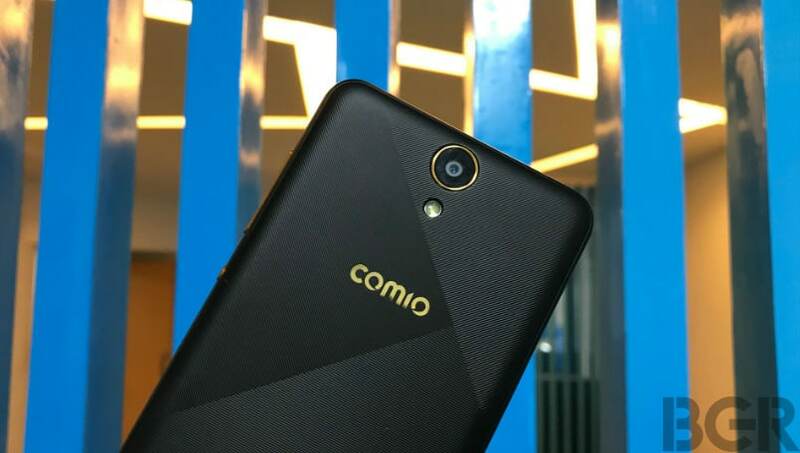 Comio can capitalize the interest it generates online by adding the next logical step in the process, which is of letting people purchase online to eventually lead the interest into sales. The second factor, which is more important, and has a direct bearing on its sales in South. The Southern region contributes to over 26 percent of smartphones used in India as per CMR’s Mobilytiks. The region represents 20 percent of the country’s population. The increase in smartphone penetration in South has taken place in recent years, after the influx of brands like Xiaomi, OnePlus and Honor. For instance, as per CMR’s Mobilytiks, Xiaomi is 2nd smartphone brand by installed base as of March 2018 end in Andhra Pradesh (including Telangana) and Karnataka with a base of 11.5 percent and 9.1 percent respectively. In Tamil Nadu its 3rd, and in Kerala it’s 6th. Similarly, brands like OnePlus and Honor have also gained their installed base share in the Southern region in past few years. These brands have been predominantly online in sales. It is just last year when Xiaomi as well as OnePlus started selling offline. For Comio also, it becomes essential to be present on a platform which is preferred for sales in South, which is online. As per CMR estimates, against a national average of 38-40 percent sales being contributed by online channel, in South, it has already crossed more than 50 percent. There are factors that led to the faster growth of online sales in South compared to other regions ranging from the initial focus of online sellers like Amazon and Flipkart to tech-savviness as well as literary rates in the region. 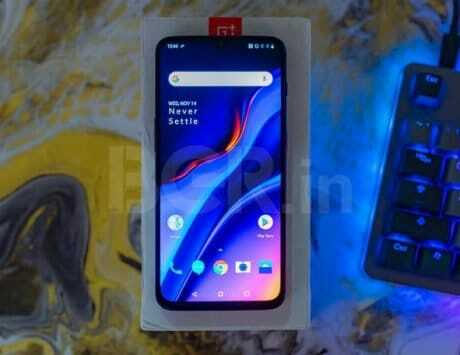 Be it a mass market brand like Xiaomi or the OnePlus premium only brand, both have been able to successfully penetrate in the Southern region selling online. For a brand like Comio, which is again primarily in the mass market, it has to embrace the online selling channel and gain from the thriving opportunity down south in the country. The article is written by Faisal Kawoosa, who is the head of new initiatives at CMR with over 13 years of research and consulting expertise in the technology domain.